Back in June we decided to spend the summer giving free pies to help people raise money for a charity (or just to raise peoples’ spirits). The response to this has been overwhelming. Just half way through the summer and we’ve already supported more than 100 different events. 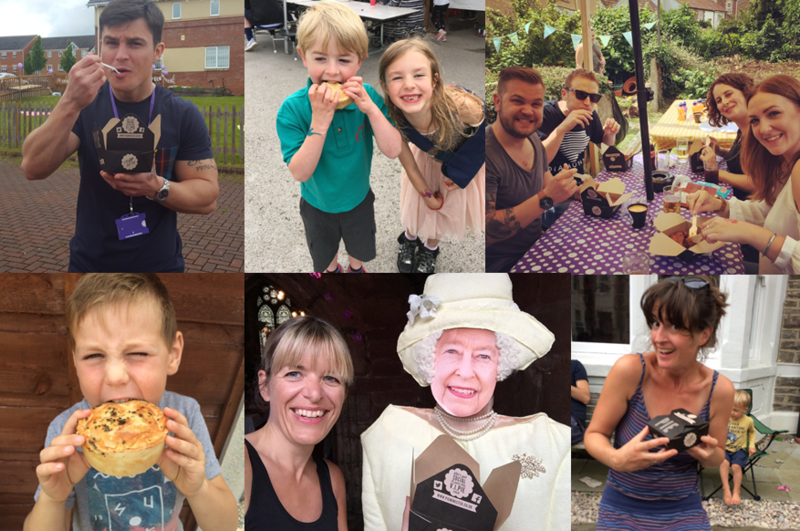 From Leeds and Manchester down to Dorset (via Cardiff) Little Acts of Pie-ness events so far have included: 16 street parties, five mini fundraising festivals, two charity pie & pint nights, eight summer fairs and five big charity days. These have helped raise thousands of pounds for local and national charities of all sizes. The variety of the events has been huge but they’ve all had one thing in common; an organiser who has wanted to make a difference in their community. 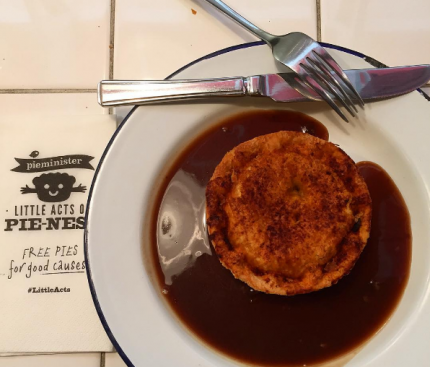 So long as the events are not-for-profit and the organisers are able to collect the pies themselves from one of Pieminister’s cafes or restaurants, all events have been considered.  Whether it’s a party in support of a registered charity, to help a friend in need or to give a local community project a boost, if we can, we’ve helped with a Little Act of Pie-ness. Our applications are now closed for the time being – join the VIPIE club to find out when they re-open.